I had a blast shooting baby N's newborn photos! 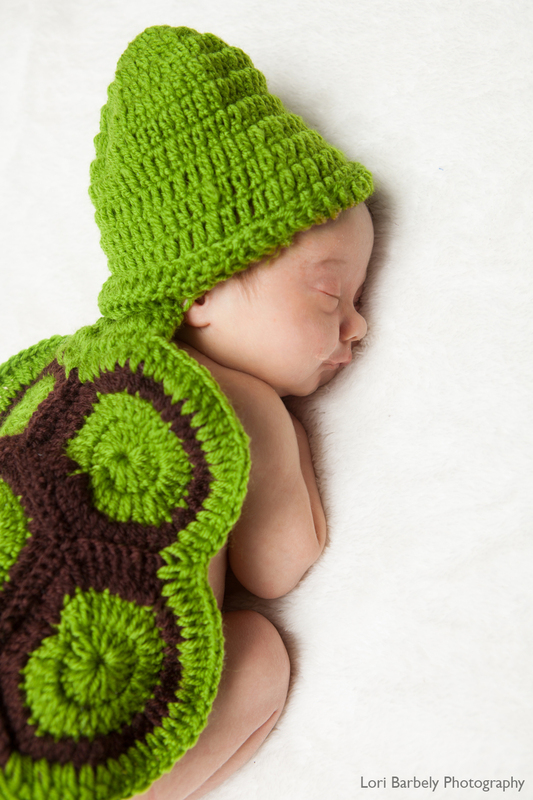 I mean, who could resist this tiny turtle? And of course we couldn't resist grabbing a cute shot of him and his big brother, A!